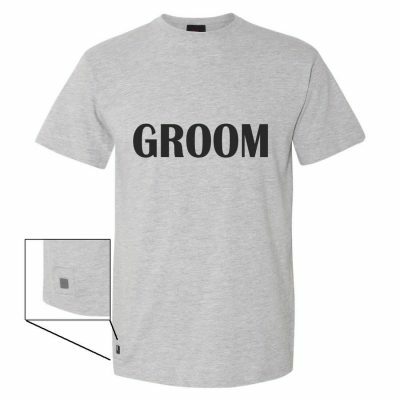 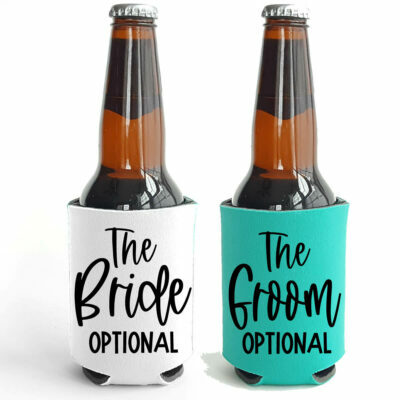 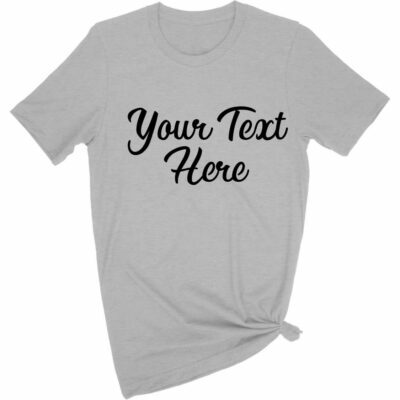 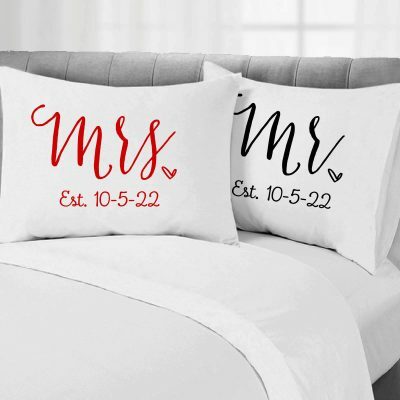 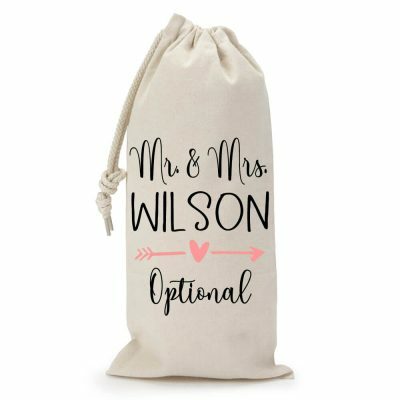 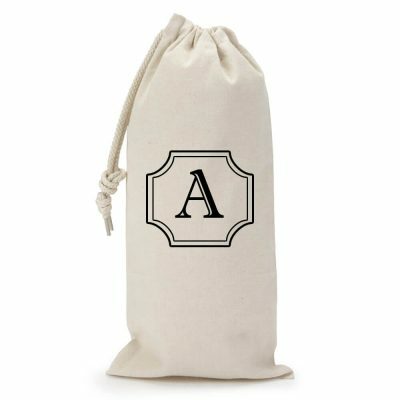 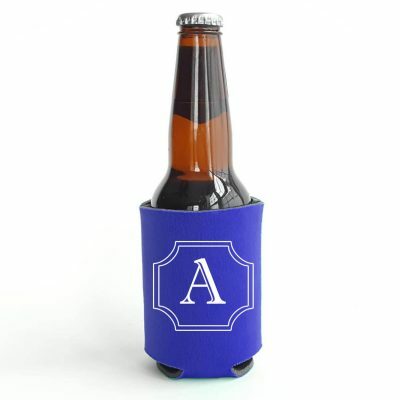 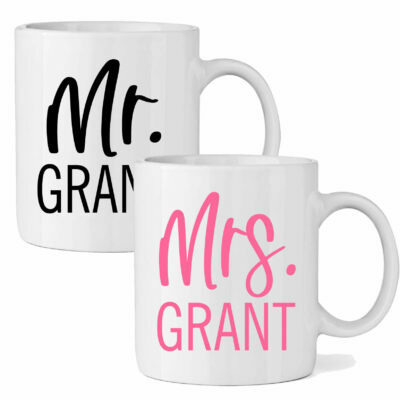 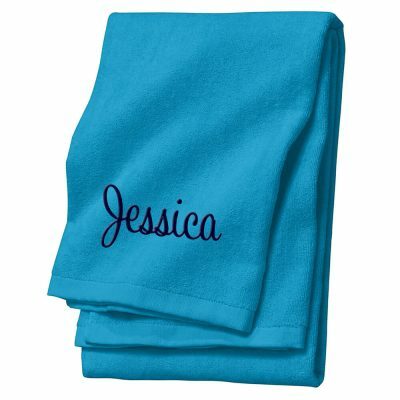 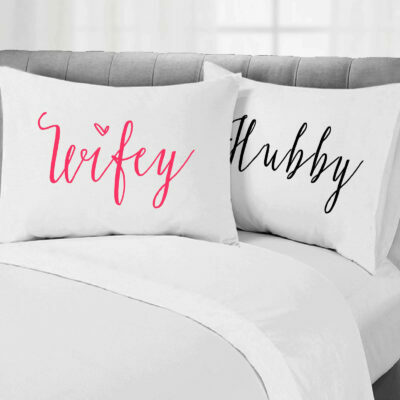 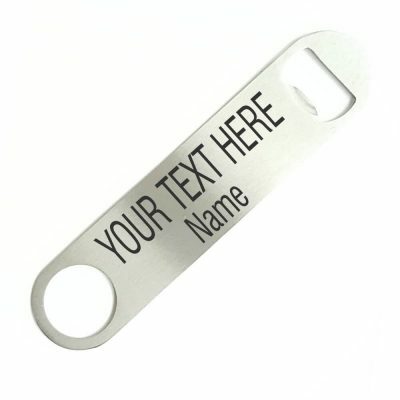 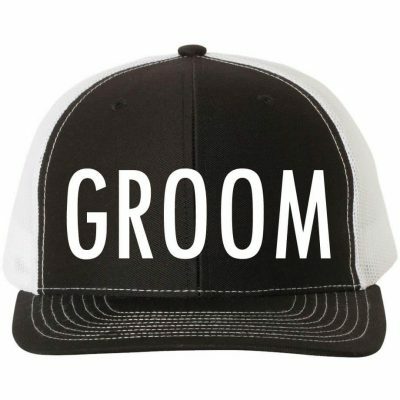 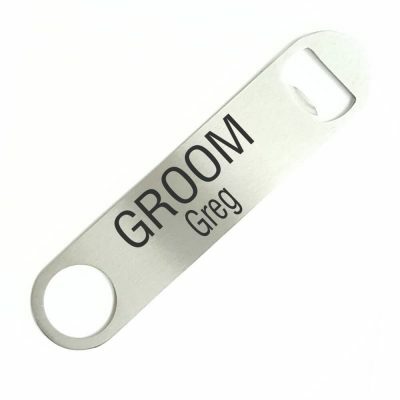 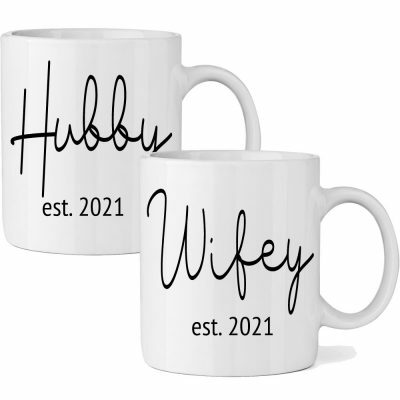 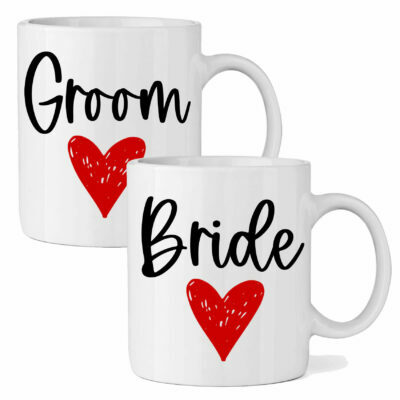 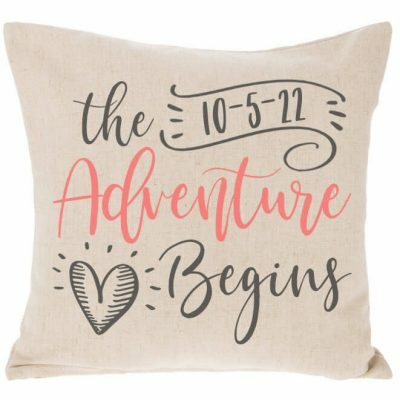 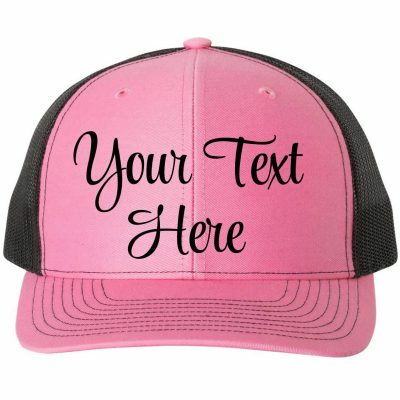 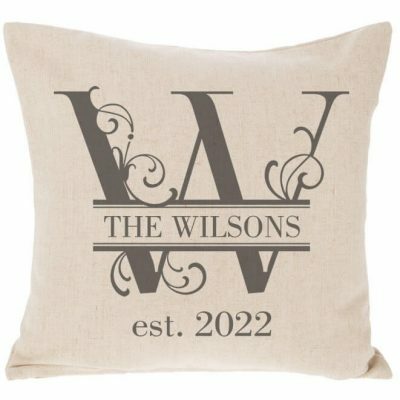 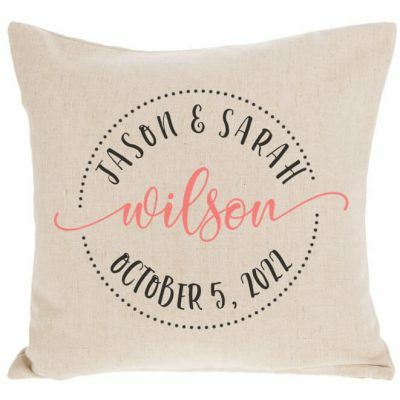 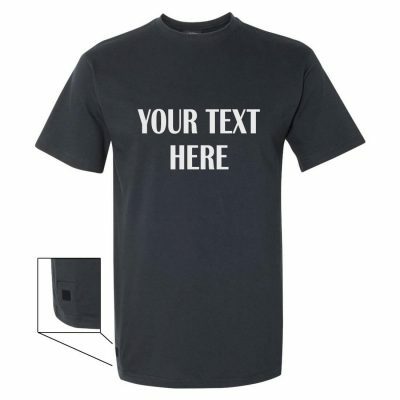 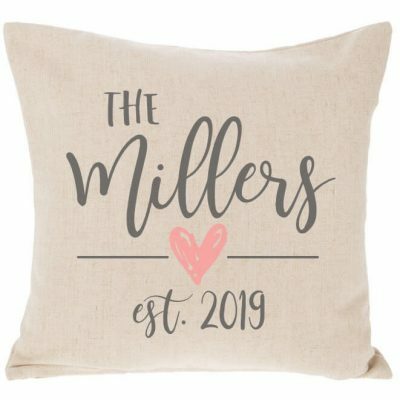 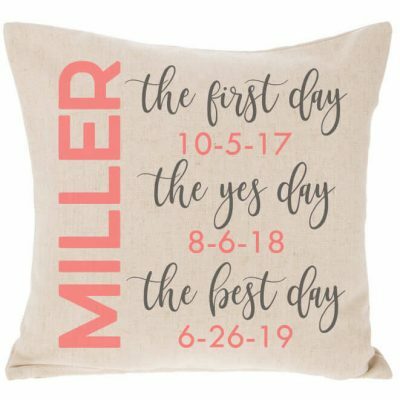 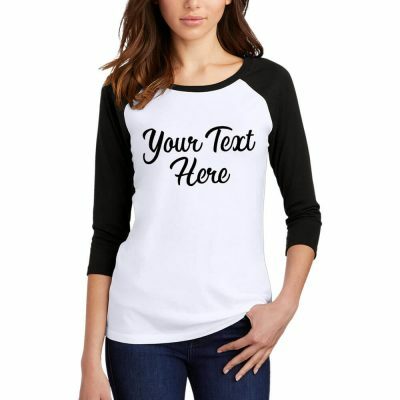 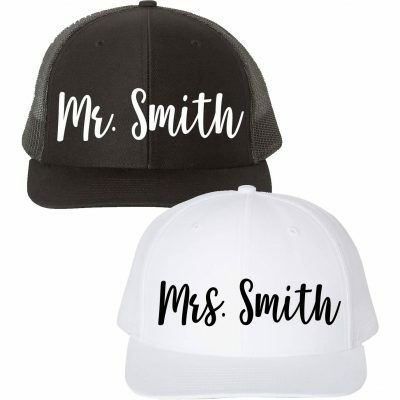 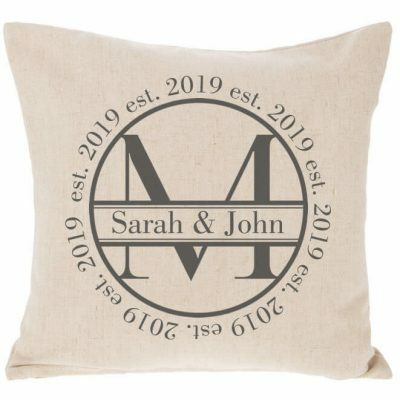 We have some great personalized gifts for the groom! 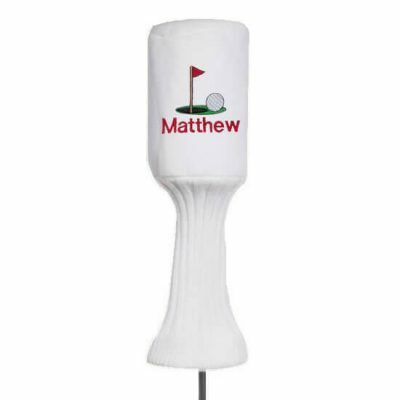 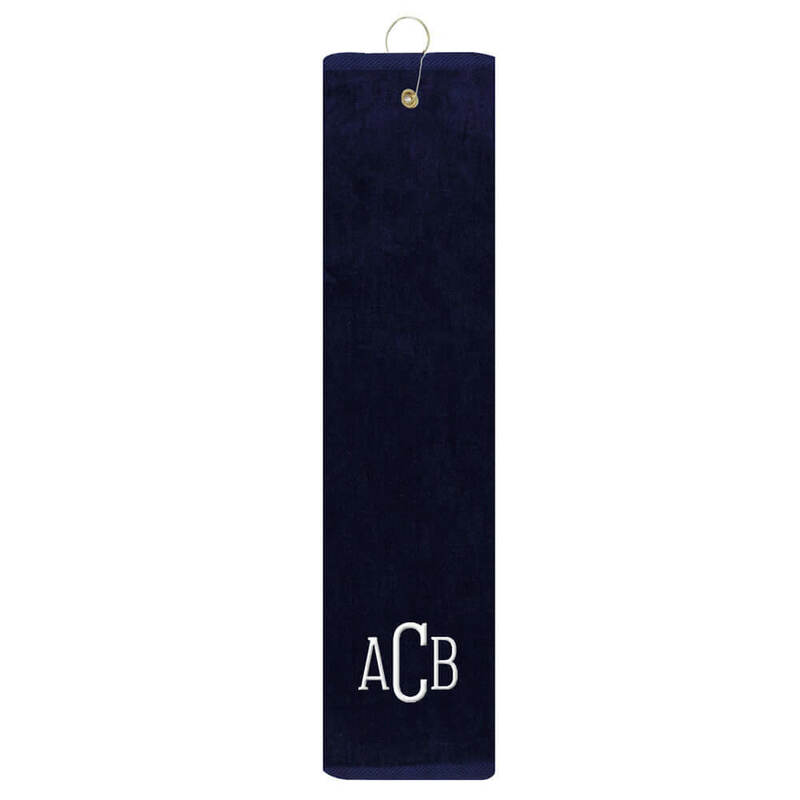 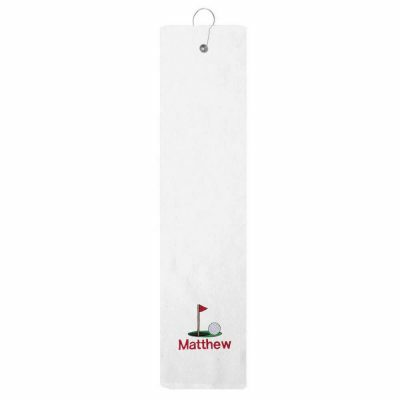 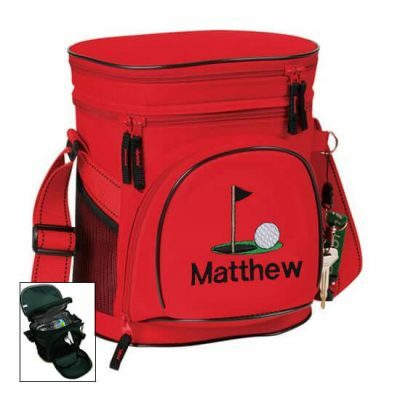 If the groom is an avid golfer, we have golf club covers, golf coolers and golf towels available. 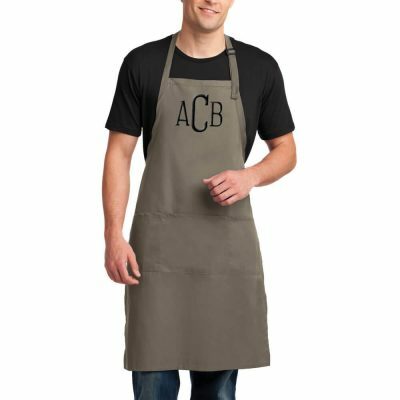 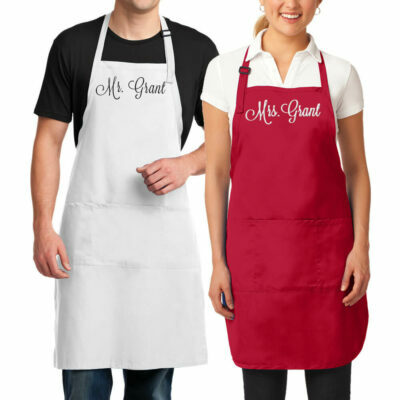 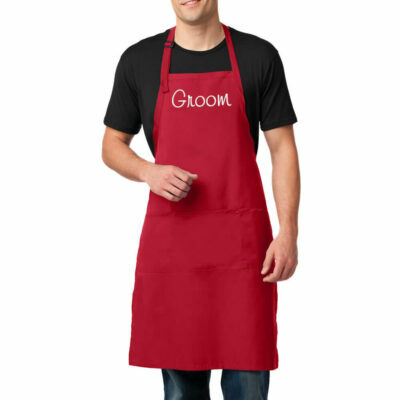 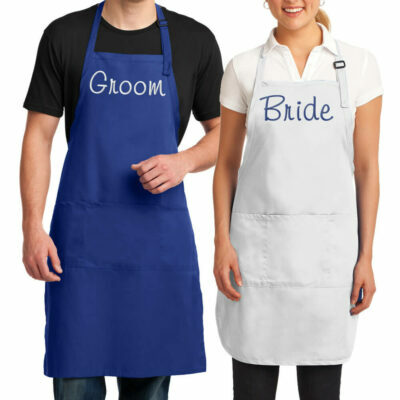 If the groom loves to cook, then our monogrammed apron would be a great gift. 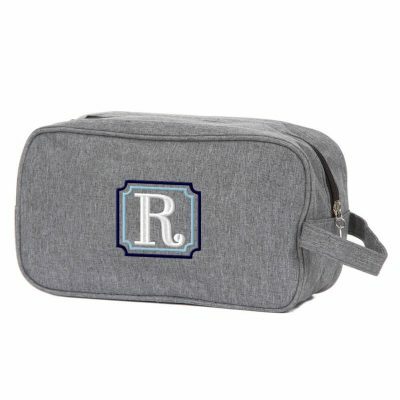 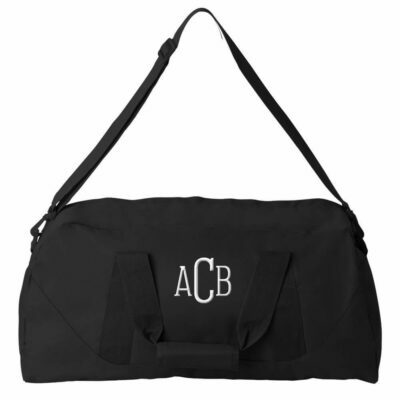 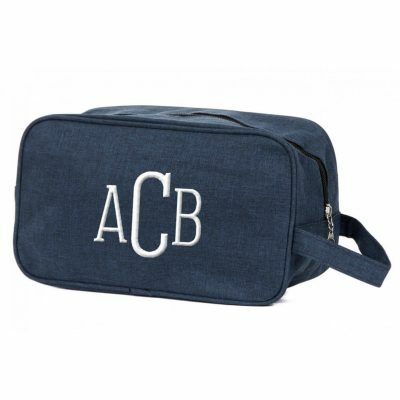 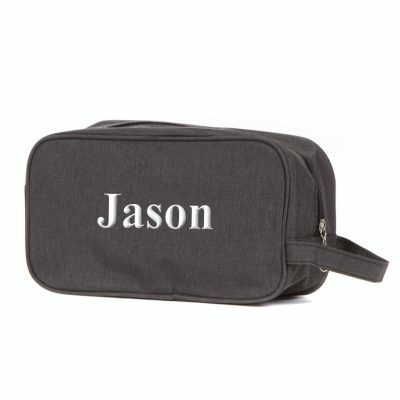 If the groom is a world traveler, then our monogrammed duffle bag would be a perfect gift. 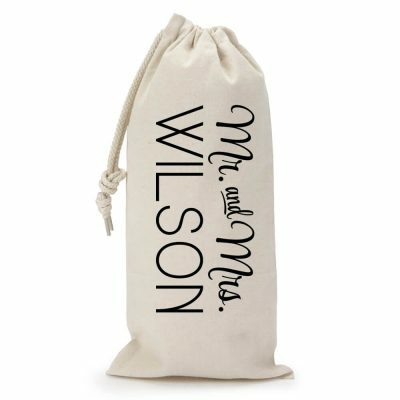 The groom would really enjoy our monogrammed robe on his honeymoon! 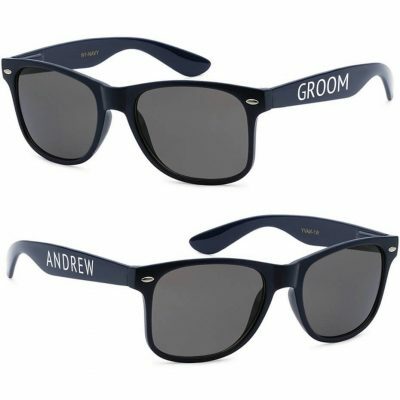 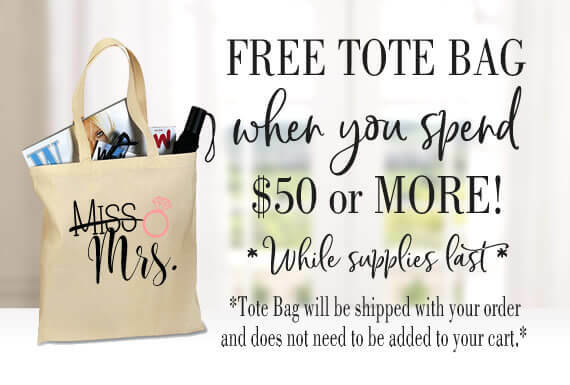 No matter what the groom enjoys, we have a personalized gift that is just right for him!